DreamWorks make some of the best children’s films. Their movies are the ones which frame childhoods and create memories and Trolls is no exception. If you’re looking for a frenetic, joy filled musical extravaganza then this is the movie for you. I should say that Fifi was a little bit worried about the Trolls being scary (she admitted this when we were halfway to the screening) but she soon realised how silly she was being and is now a massive fan. They really are the cutest little movie characters, possibly ever and the scenes which involve what can only be described as fuzzy felt to explain what might happen are a stroke of genius. I was excited to see Trolls as I remember having the little dolls when I was little and they really were a feature of my childhood. I still have them and I even have a little jewel box which sat on a wrist band and held a Troll- something which is referenced in the film for uber fans of a certain age like me. 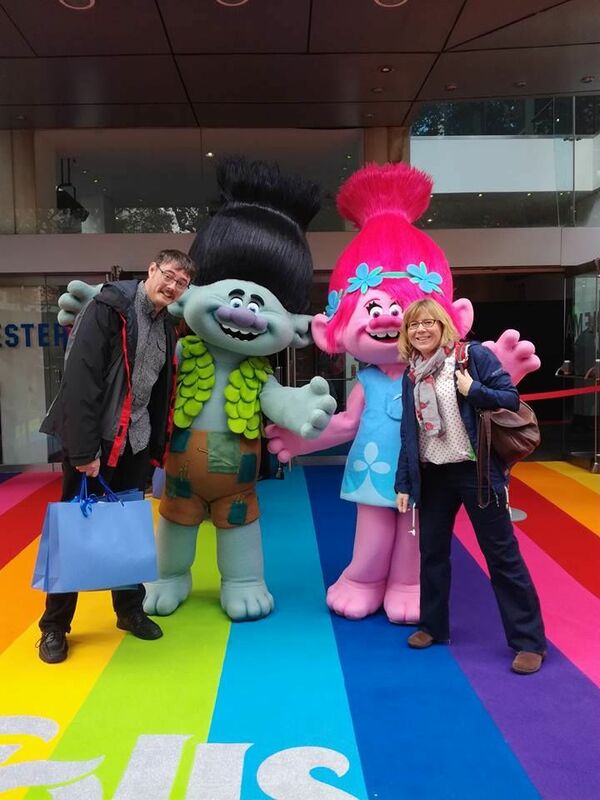 Despite being 41 instead of 7, there was no stopping us getting a photo with the Trolls at the gala screening. In all honesty I don’t think I could have been more excited! This film is a musical and the soundtrack is awesome, we were all jigging about it our seats and singing the songs all the way home. These Trolls are cast as little Party People with pink haired Poppy Troll (voiced by Anna Kendrick) in charge. She’s a sassy little girly troll with an attitude not unlike my daughter and there were some brilliant almost teenager like one-liners from her. The film is a roller coaster ride of emotions, particularly for younger kids. The bad guys (Bergens) are a little bit scary. Branch the boy Troll (voiced by Justin Timberlake) reminded me of my eldest son in attitude and latent musical talent. If you like Shrek, then you will like this movie as it has a very similar sort of feel about it. However, we thought it was better than Shrek, its much more visually stimulating, the comedy is more contemporary and the music really takes it to the next level. It is without doubt the perfect movie for a rainy autumn half term and will serve to raise the spirits of even the battle hardened parent. I defy you not to feel happy once you’ve seen it. 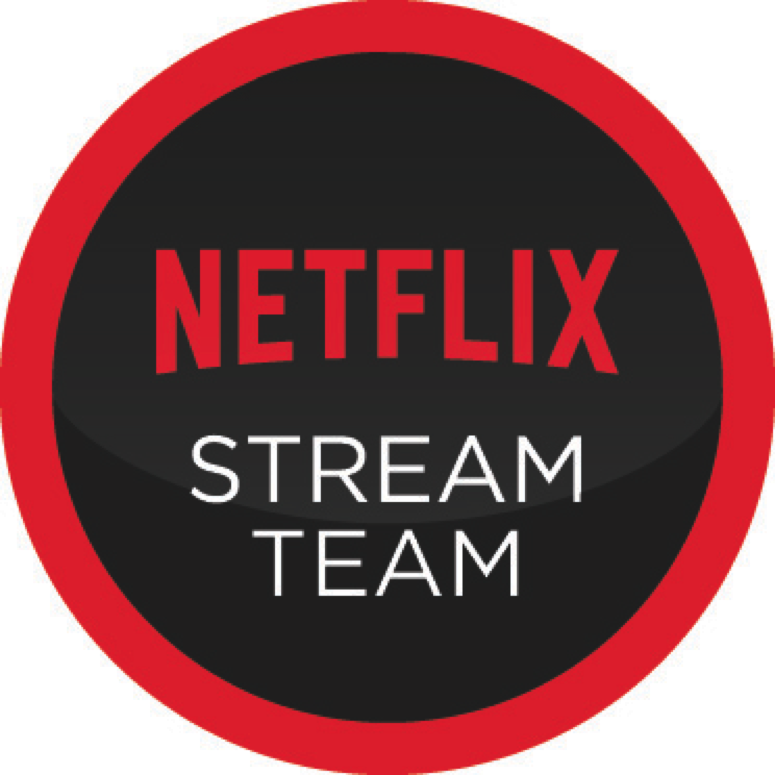 We all love it and the soundtrack is now a fave on our Spotify playlist. 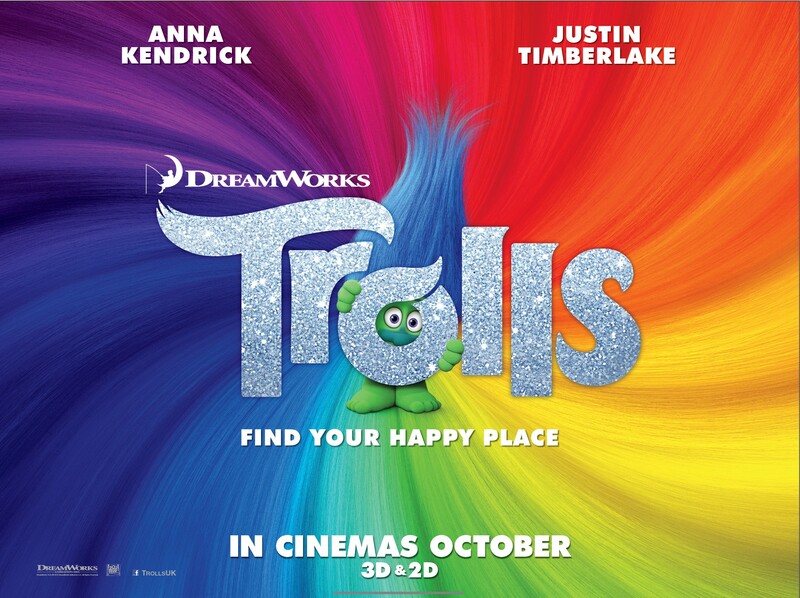 DreamWorks TROLLS is released in cinemas from October 15 in 3D and 2D. I’d love to hear about your childhood memories of Trolls and if you see the film yourself don’t forget to leave a review here.